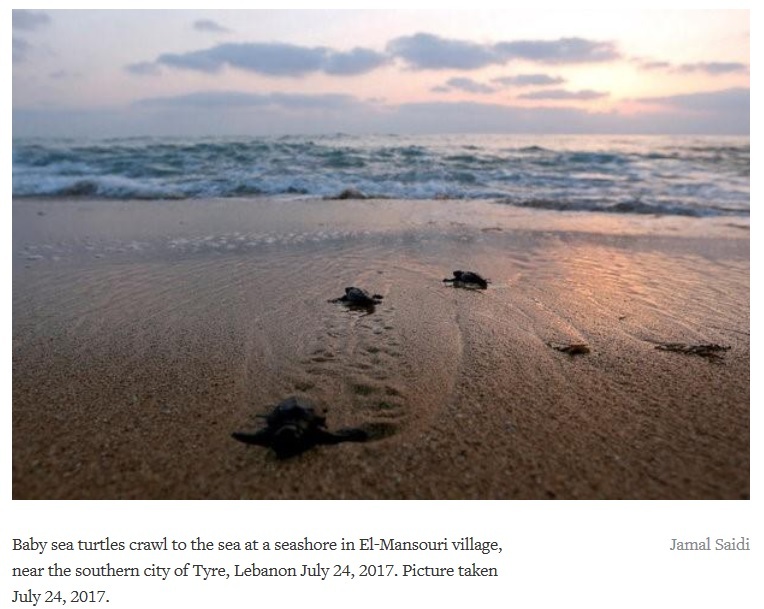 How to Save Sea Turtles in Lebanon – FIREPAW, Inc.
With sea turtles returning to the same beach where they were born to lay their eggs, Khalil relocates nests threatened by agriculture and installs metal grids to protect them from predators. She also raises the eggs by hand at the group’s facility and released the first of this year’s baby turtles earlier this month. Every time there are new hatchings and turtles released she invites groups of families and school children to watch. Pingback: Coming together to save the sea turtle is starting to pay off – FIREPAW, Inc.